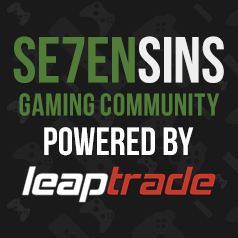 Find support for modding programs, mods, and the like here! Unable to Open Decrypted Saves with Gibbed 1.02? No EZ mission data tool? PC Class mod Modding: Non skill stats?